Help children, families and neighbors facing hunger in the heartland. 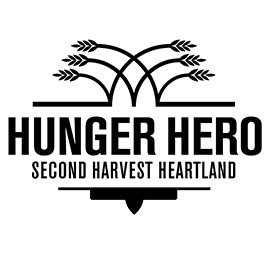 Become part of our mission to end hunger in the heartland. Sign up below and be in-the-know about upcoming events, ways to help our hungry neighbors and more. We depend on people like you. Join us as partners in our work to close the missing meal gap by donating funds, food or volunteer time. Together we can give our neighbors the hope and stability they need. Recent news and articles from our blog, Hunger Matters. Stories of Hope, hunger news delivered to your inbox. 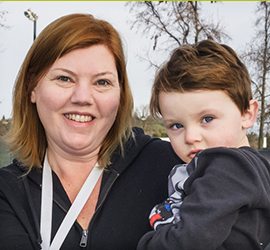 By providing donations of food, volunteer hours, financial support and more, our partners make a transformational impact on our mission to end hunger. 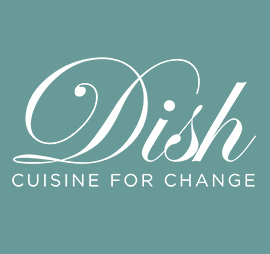 Dish: Cuisine for Change brings the community together to raise funds and awareness to help end hunger in our local communities. Every $1 you give can multiply to help provide 3 meals. Make a difference today for people in our community who don't have enough to eat. 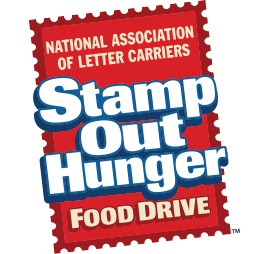 On May 11, join us for the nation's largest, single-day food drive: Stamp Out Hunger. Volunteer to support this exciting day.